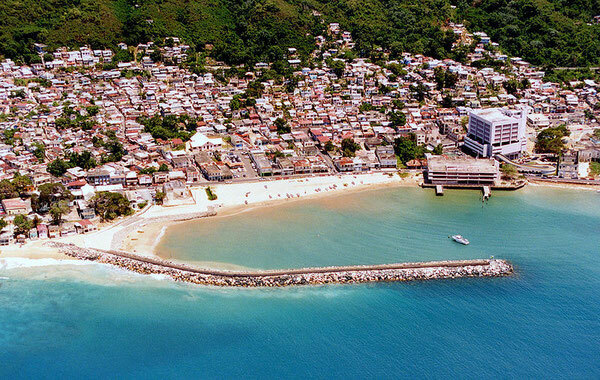 Aguadilla is one of the major cities on the west coast of Puerto Rico. The Rafael Hernandez Airport (BQN) serves Orlando, Miami and Newark, NJ via Jet Blue, Spirit and United Airlines. There is a Marriot Hotel, a golf course and plenty of great beaches for all levels of surfers. See our listings for surfboard rentals, surf instructors, vacation rentals and dining in Aguadilla.